In wind and solar obsessed Australia it’s one thing to have electricity, it’s quite another to be able to pay the bill. 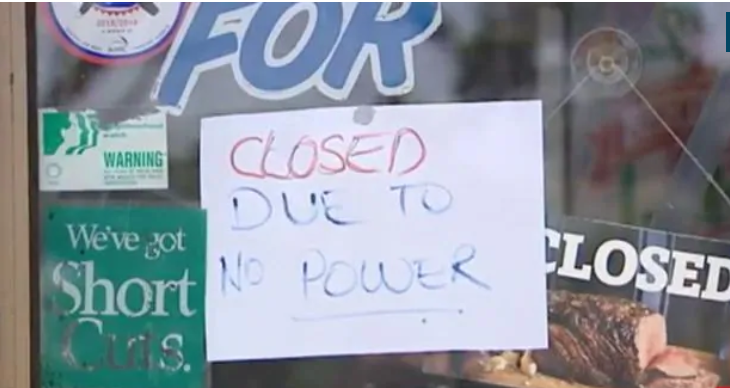 STT helped draw attention to an event in January when 200,000 Victorian businesses and households were left sweltering during heatwave, as a collapse in wind power output led to widespread load shedding (ie controlled blackouts). In the lead up, dozens of energy hungry businesses were dumped from the grid under Australia’s Soviet-era system of power rationing, euphemistically called “demand management”, where businesses are paid handsomely to not use power.